- Revamped the double ooo diver ace, the newly reborn Rikun Gunpla! 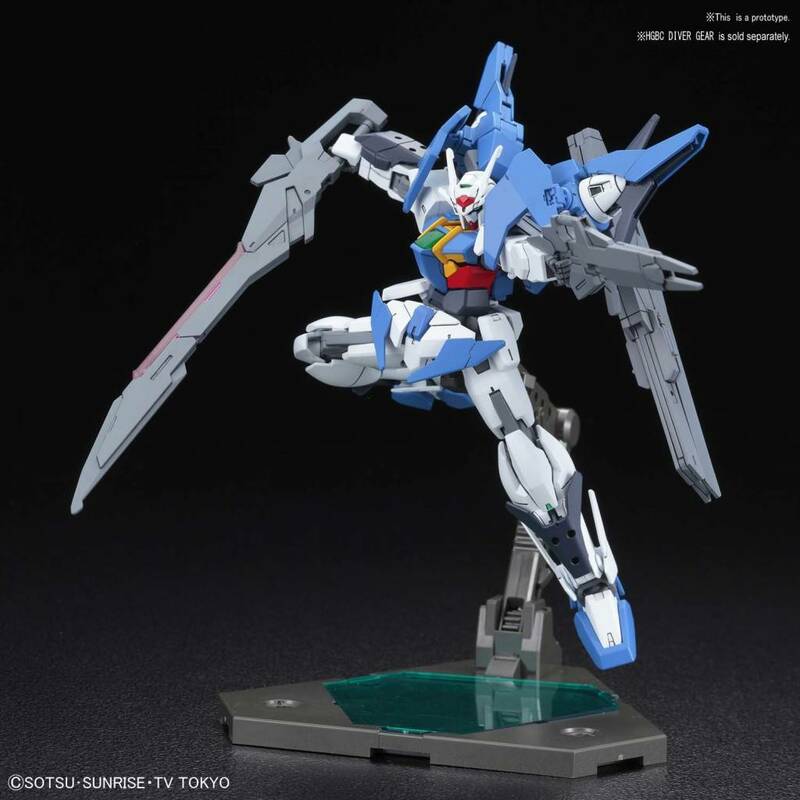 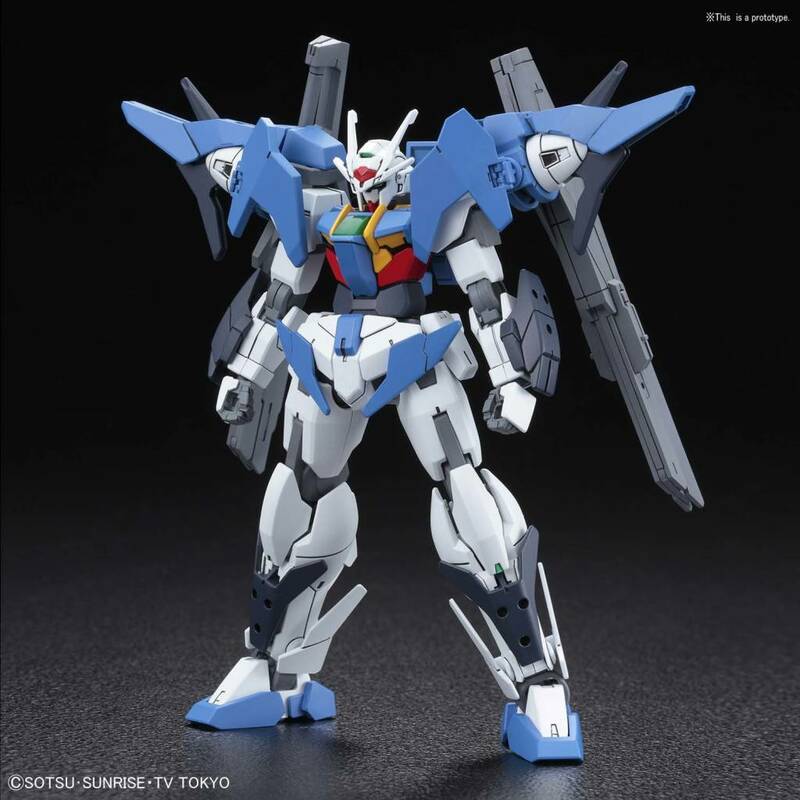 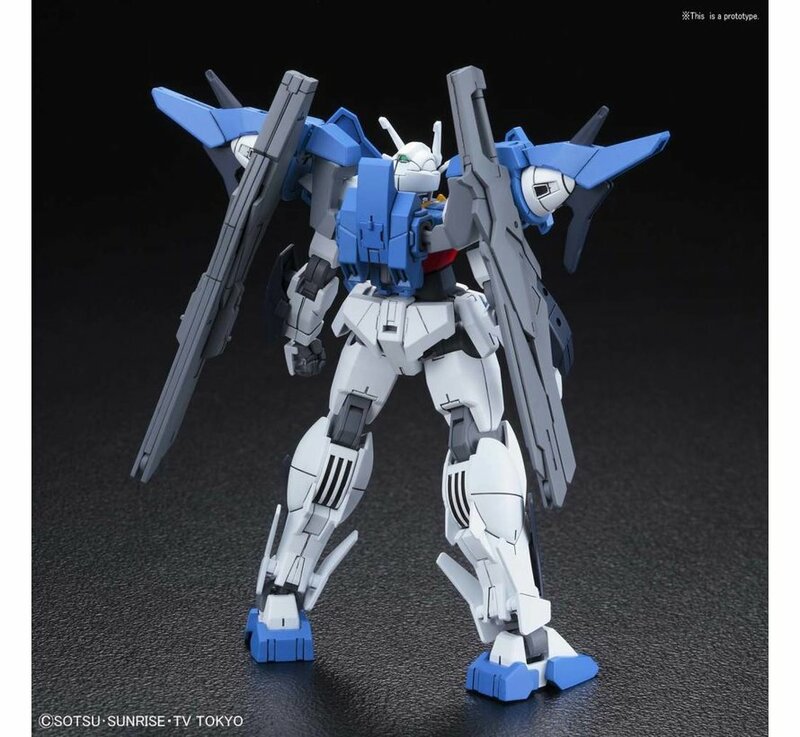 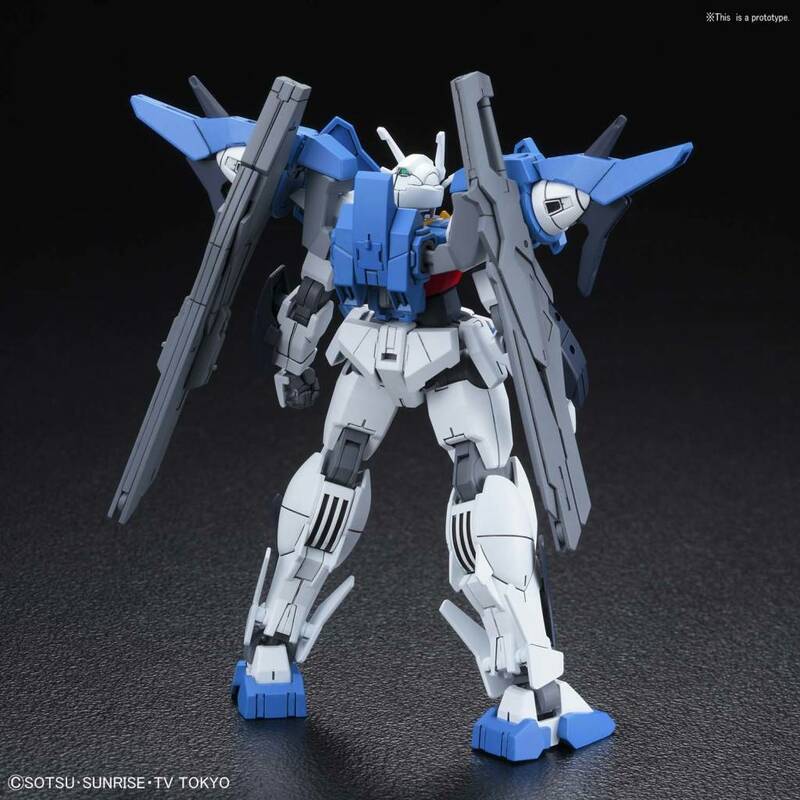 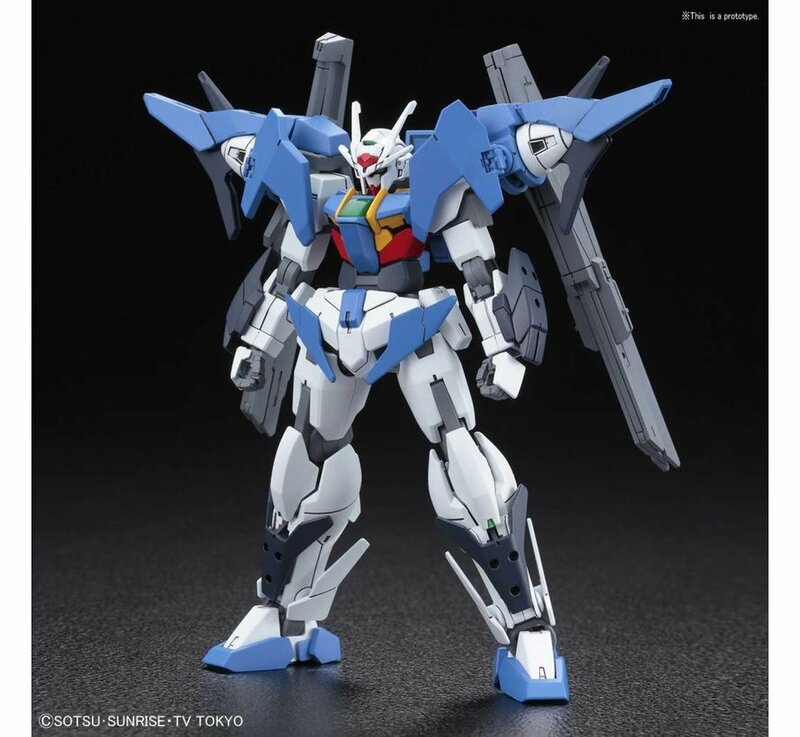 - Various arms such as beam rifle, beam saber, buster sword, long rifle are attached. 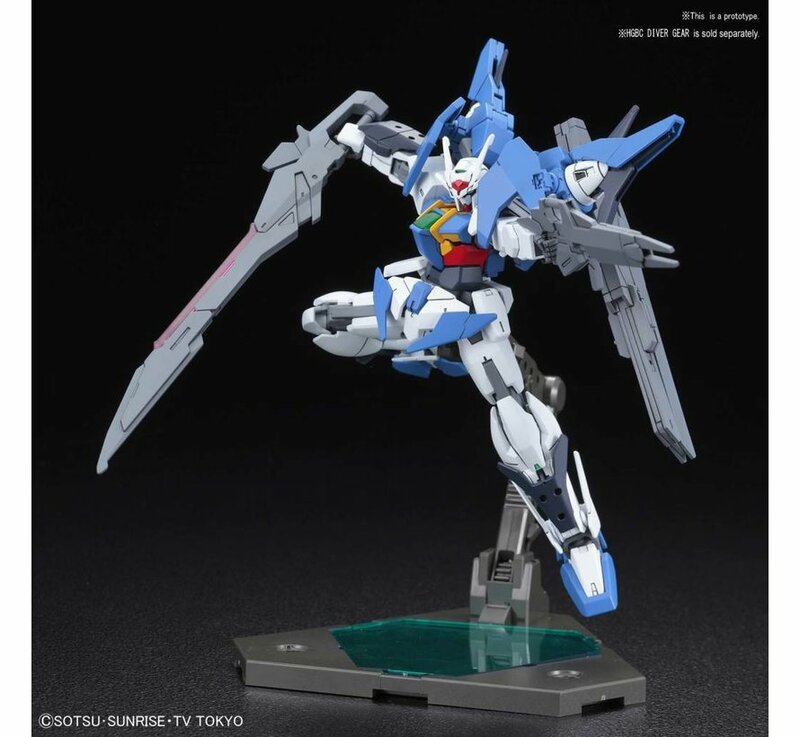 Buster sword and long rifle can be suspended on Sky Drive unit.